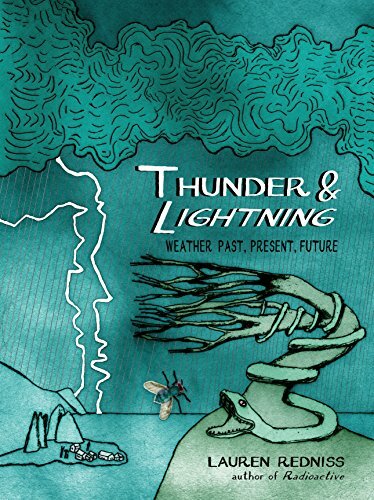 9780812993172 | Random House Inc, October 27, 2015, cover price $35.00 | About this edition: From the National Book Award finalist Lauren Redniss, author of Radioactive, comes a dazzling fusion of storytelling, visual art, and reportage that grapples with weather in all its dimensions: its danger and its beauty, why it happens and what it means. 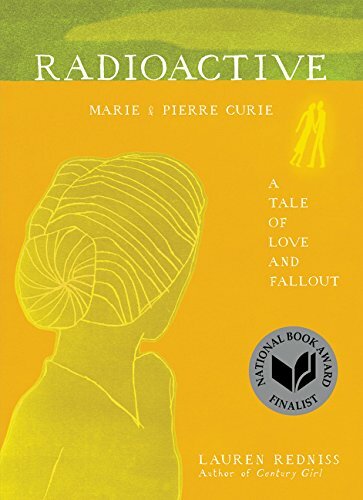 9780061351327, titled "Radioactive: Marie & Pierre Curie: A Tale of Love & Fallout" | Harpercollins, December 21, 2010, cover price $29.99 | About this edition: In 1891, 24-year-old Marie Sklodowska moved from Warsaw to Paris, where she found work in the laboratory of Pierre Curie, a scientist engaged in research on heat and magnetism. 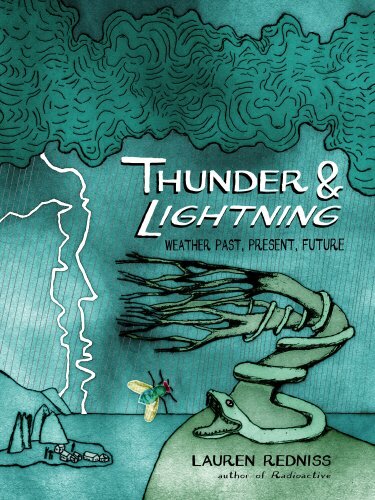 9780062416162 | Reprint edition (Dey Street Books, August 4, 2015), cover price $21.99 | About this edition: A National Book Award finalist, the mesmerizing, landmark illustrated biography Radioactive is finally available in a stunning paperback edition. 9780060853334 | Harpercollins, November 1, 2006, cover price $34.95 | About this edition: A biography of the Ziegfeld star discusses the social and cultural movements that shaped her career, in a portrait that discusses such topics as her entry into the Ziegfeld Follies at the age of fourteen and her interactions with numerous famous figures. 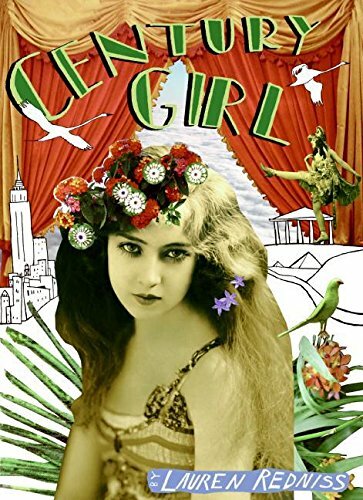 9780062104885 | Reprint edition (Harpercollins, January 17, 2012), cover price $25.00 | About this edition: Lauren Redniss, acclaimed author of the brilliant biography-in-collage Radioactive, delivers a stunning visual journey through the life of the last Ziegfeld girl, Doris Eaton Travis. 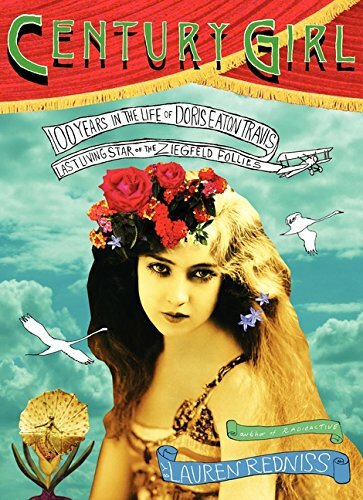 9780061241505 | It Books, December 1, 2006, cover price $100.00 | About this edition: Lauren Redniss, acclaimed author of the brilliant biography-in-collage Radioactive, delivers a stunning visual journey through the life of the last Ziegfeld girl, Doris Eaton Travis.